 Develop .NET based business document comparison tools using C# APIs with support to check difference among files of all popular formats. GroupDocs.Comparison Cloud API provides a one-stop-shop solution for comparing documents in all common business formats. Supported file types include PDF, Microsoft Word documents, Excel spreadsheets, PowerPoint presentations, plain text, and others. Our API is completely independent of your operating system, database system or development language. You can use any language and platform that supports HTTP to interact with our API. However, manually writing client code can be difficult, error-prone and time-consuming, therefore, we have provided and supports SDKs in many development languages in order to make it easier to integrate with our Cloud Comparison services. If you use our SDK for .NET, it will hide the REST API calls and will let you use GroupDocs.Comparison Cloud API features in a native way for your .NET application. 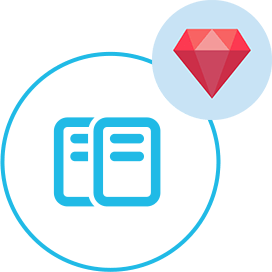 If you do not want to use any of our SDKs or the required SDK is not available at the moment, you can still easily get started with GroupDocs.Comparison REST API while using your favorite language & platform. Document comparison Cloud API supported formats. 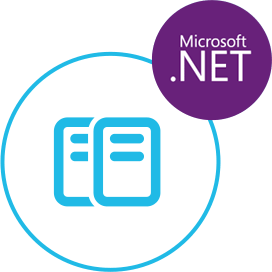 Using SDK for .NET for GroupDocs.Comparison Cloud API, you can compare documents and get the list of changes, with just a few lines of code. // Posts the categories changes. Irrespective of the file format, GroupDocs.Comparison Cloud API is able to identify changes in literally all document elements, including texts, lines, boxes, margins, etc. This allows users to get complete details of all changes made to the document: texts, font types and styles, page headers, footers, and overall layout – all are precisely analyzed and reported when differences are found. GroupDocs.Comparison Cloud provides two main resources (Document and Changes) which allows retrieving compared documents (as file or array of images) or its changes. Also, it provides the ability to update (accept or reject) retrieved changes. GroupDocs.Comparison Cloud SDK for .NET is 100% tested and out of the box running. The SDK is open source and has an MIT license. You can use it, and even customize it for absolutely free of charge.